What an edit…and reminded me of the ENVE cross-country wheelset set up for Cross on the Crux, and the story about them in Issue 18. 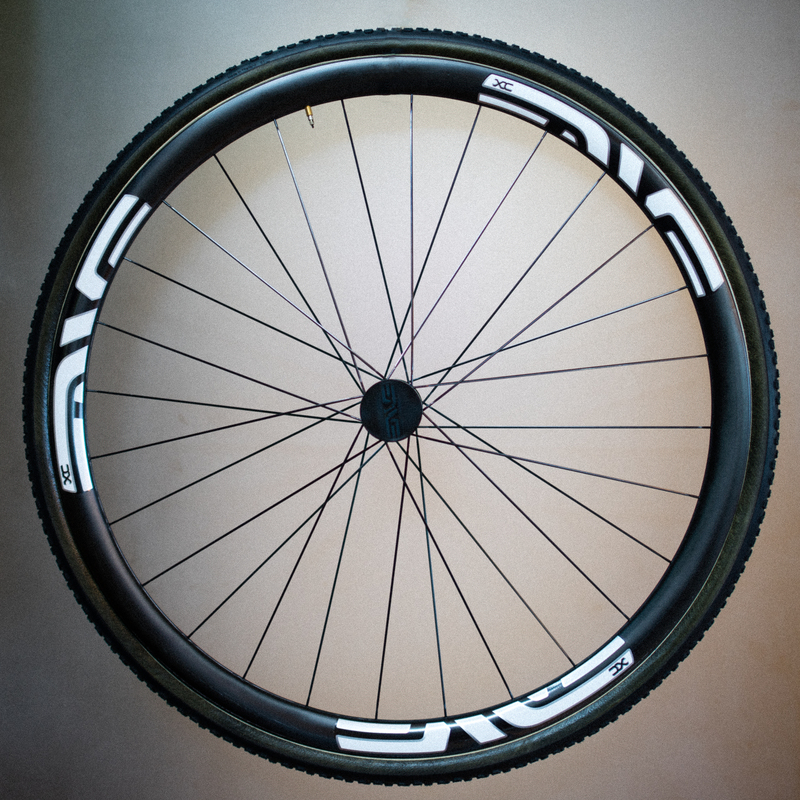 …the wheel is rad for CX. It’s superlight, but built for offroad use. The other mega benefit is that although the original design was for use with MTB tires, as the trend towards wider rims/tire beds arrived, we ended up with a rim that was somewhat obsolete for MTB use, but ideal for CX tires. It’s a sweet combo. Really is and that’s for Cross Country or Cyclocross.